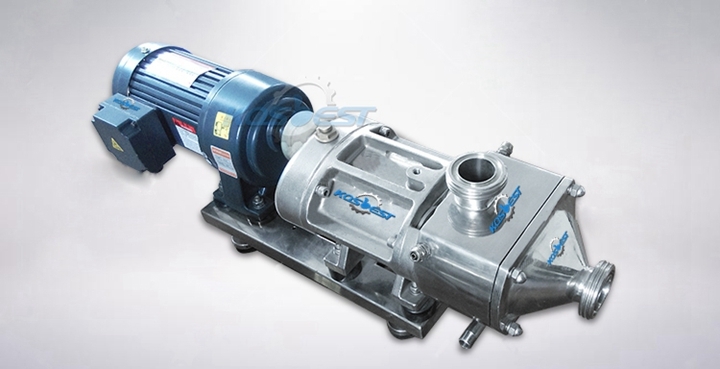 Double screw transfer pump for biological products, lubricate oil, glass glue, ceramic coating, paint coating. 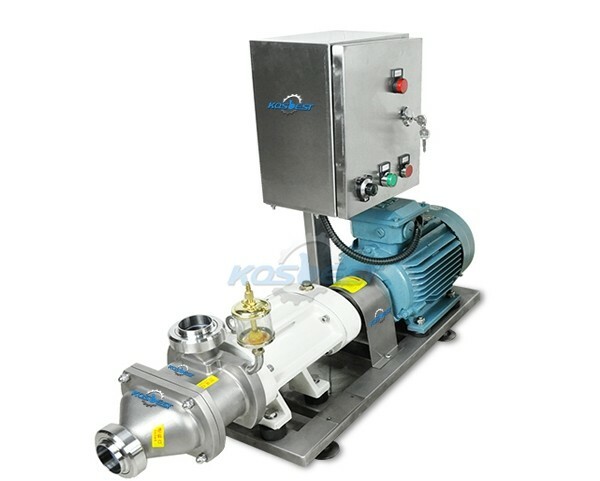 Kos-02SLX Twin screw pump transfer pump ( with frequency converter ) for Chocolate, cheese, honey. 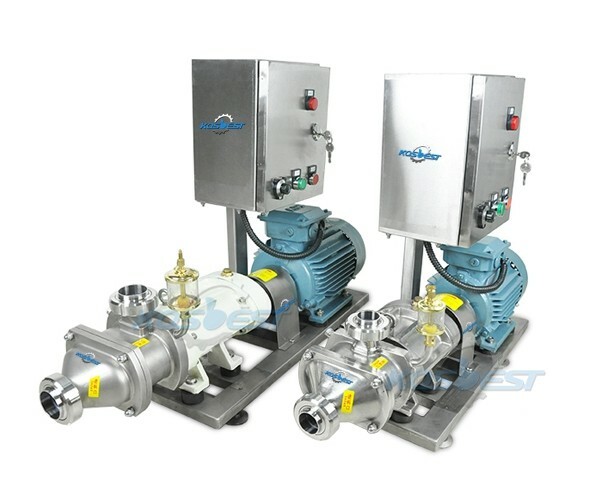 The Twin screw pump is a specially designed pair of helical systems that mesh with each other, which forming a series of dynamic surface between the sealing surfaces. 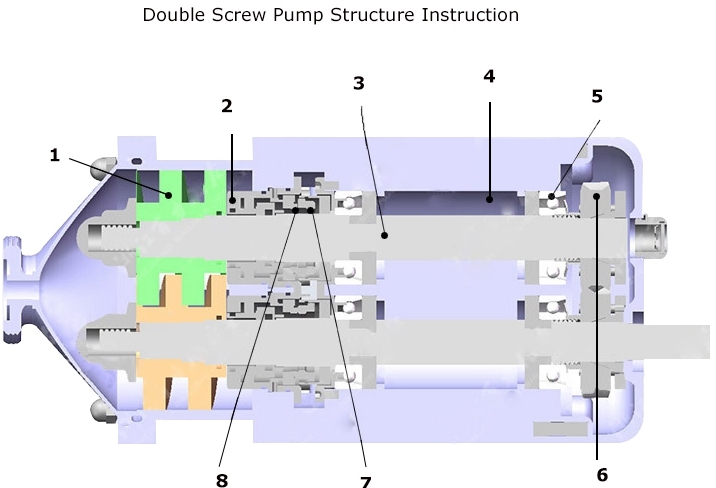 A plurality of sealing spaces are partitioned between the suction port and the discharge port of the pump due to the close engagement of the spirals with the inner wall of the liner. 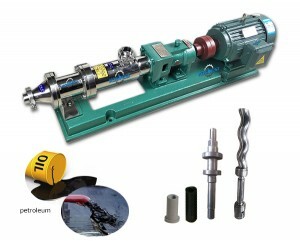 With the helical rotation and the teeth, these sealing spaces are continuously formed in the suction end of the pump to draw the liquid therein, and the suction chamber continuously low to the discharge end in the direction of the screw shaft, and the liquid enclosed in the individual spaces is continuously, smooth discharge, as if the nut in the spiral rotation is constantly moving forward. The screw head after a special treatment, and making the screw head and the pump body can not to fit easily, also i can increased using life. . Mechanical seal material using silicon carbide and cemented carbide, different materials can be selected single and double mechanical seal. Shaft with alloy material, after special treatment to enhance the anti-pressures and corrosion resistance. 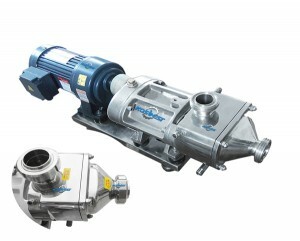 Gear box with 304 stainless steel, meet the food and pharmaceutical standards. Bearings using the Japanese SNK material, can enhance the mechanical service life. Synchronous helical gear internal and external grinding machine is processed, but the pump is used for positive and negative transfer, reducing noise and quieter operation. O-ring with high temperature materials can reach more than 200 degrees. Oil seal using imported UKS, high temperature working is available. 1. 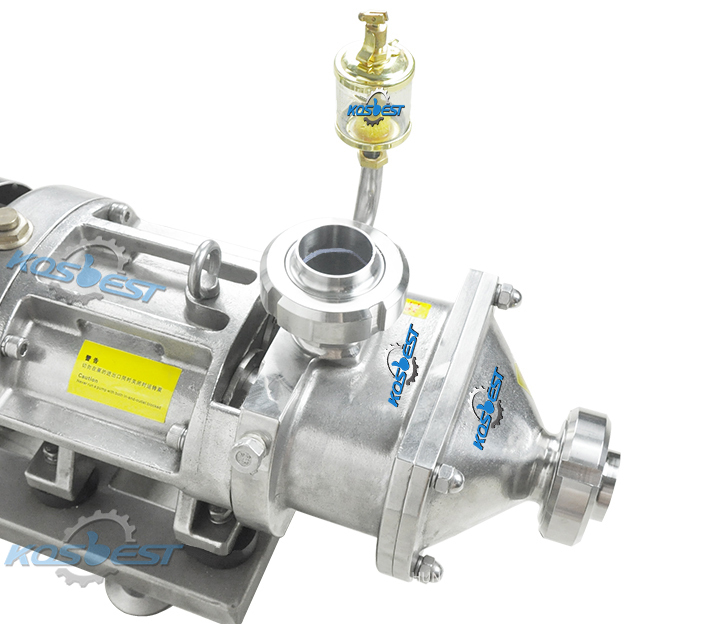 Twinscrew transfer pump with all stainless steel hygienic standards, all materials contact parts are used high-grade 316 stainless steel quality, some also use 304 stainless steel, can provide proof of material composition and material report. 2. Large inlet to ensure the material faster flow into the pump chamber. While reducing the material shear and extrusion, suitable for large partiles, etc. 3. 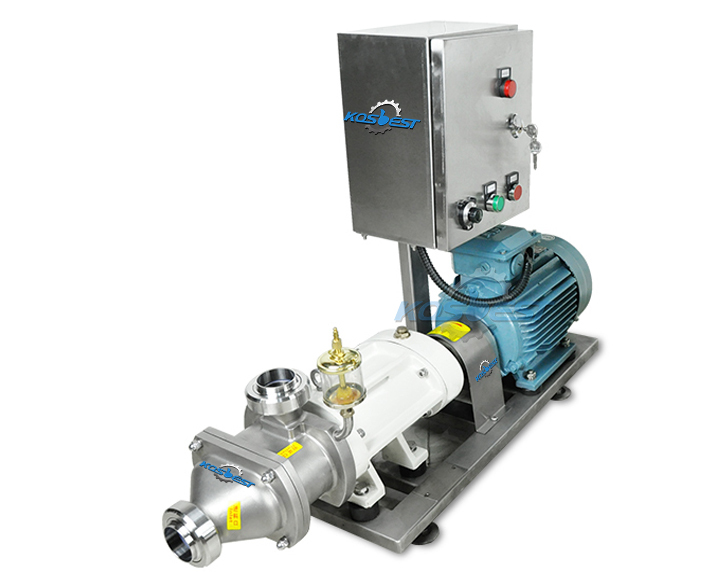 Can be equipped with a variety of the heating jacket and the heating temperature max up to 100℃, working pressure max up to 25bar, speed max up to 3600rpm. Viscosity: 100 000cst. 4. 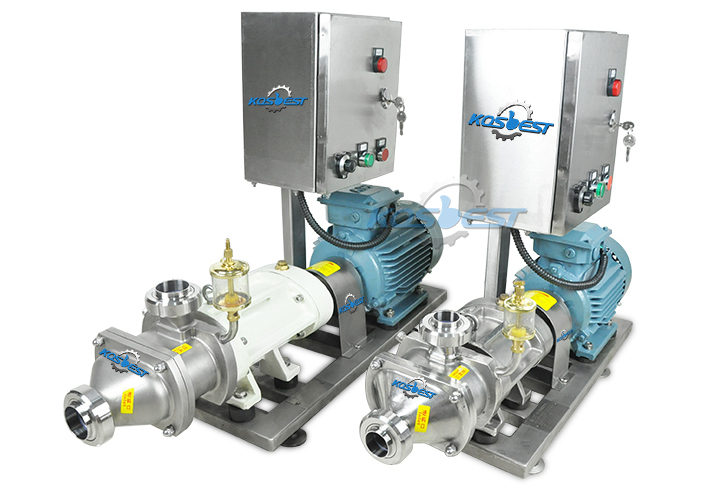 Comes with own cooling system, free of cooling water, easy to operate and cost savings. 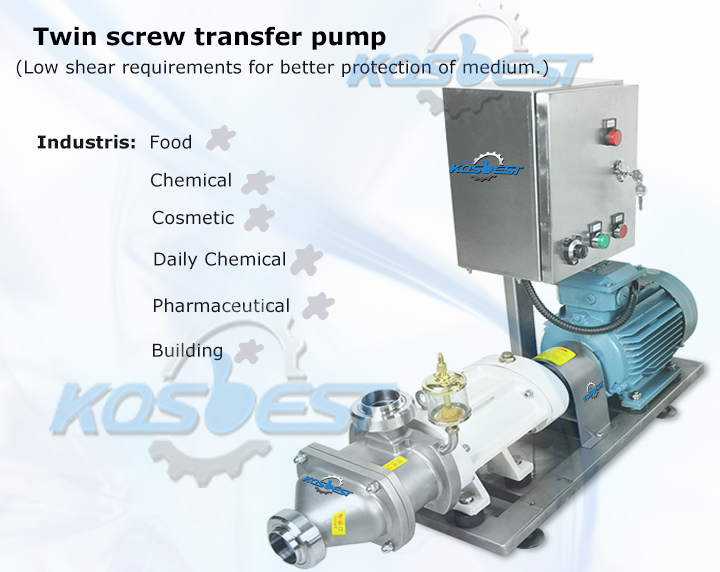 Kos-02SLX Twin screw transfer pump comes with low shear requirements for better protection of medium, it can applied in all kinds of high concentration liquid, liquid & granular materials, and widely applied in food, chemcial, daily chemcial, cosmetic, pharmaceutical industries. 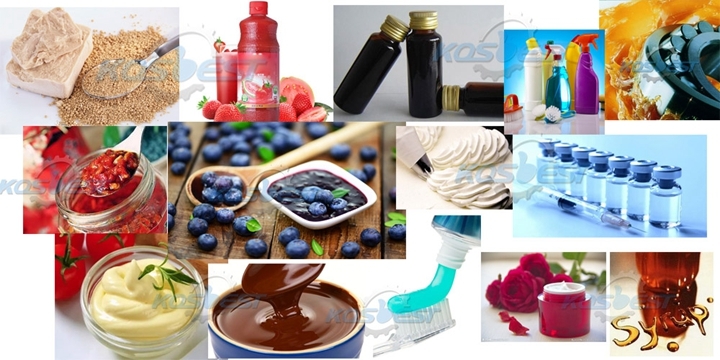 Usually it is common use in transferring chocolate sauce, mayonnaise,ketchup, syrup, honey, cheese, butter, mil, juice, jelly, cooking oil, ice cream, cream facial cream, body lotion, shampoo gel, emulsifier, toothpaste, liquid detergrent, ink, paint, glass glue, ceramic coating, biological products, etc. 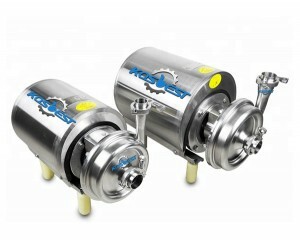 KOSBEST Twin Screw Transfer pump for shampoo, lotion, toothpaste.